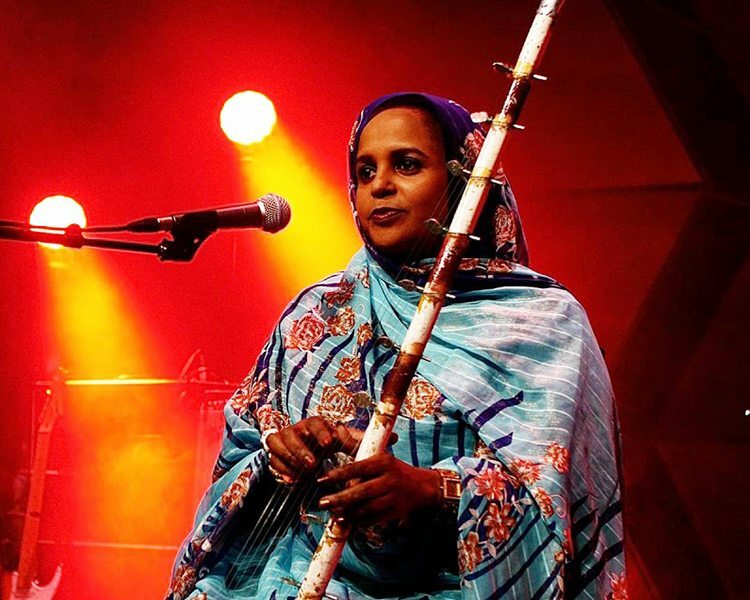 The mind blowing singer from Mauritania has been on our radio show before and she’s coming to NYC to perform for World Music Institute at (Le) Poisson Rouge Friday, February 24, 2017. We’ll share our first encounter with Noura Mint Seymali when we recorded her in Timbuktu with her husband, Jeiche Ould Chighaly. It was an intimate acoustic recording with a single microphone. 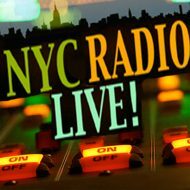 We’ll also here a highlight of one of our greatest podcasts ever when we connected next Noura Mint Seymali in New York City and recorded her and Jeiche with Brooklyn Raga Massive musicians Jay Gandhi and Ehren Hanson.